With the 70th Anniversary of the formation of 619 Squadron taking place just a few days before this years' Association Reunion at the Petwood Hotel, that tranquil Lincolnshire location seems a good place to start with the first pieces of news for this edition of the newsletter. This Newsletter is arriving a couple of weeks later than planned. It is rather like the Spring Weather which is only now beginning to show signs of life. We wanted to include some News which was not complete but inevitably that is the nature of a Newsletter, there is always something left for the next edition! We continue to look forward to everyone sharing their news and certainly letting us know if you are in search for information on 619 Squadron or indeed other Squadrons. The ME846 family is not exclusive to 619 Squadron at all as we want to share our experience to help others seek answers. 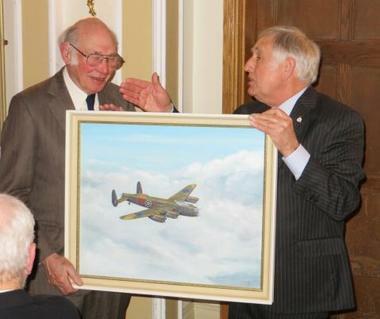 In this regard we are so grateful to Neil Webster who has significant information on the 619 Squadron and the Lancaster in general. 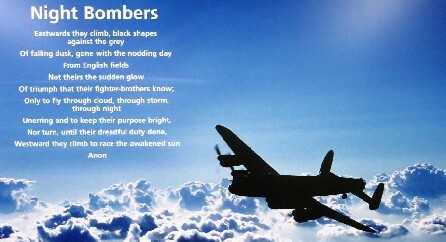 As most of you will no doubt appreciate this year, 2013 sees several Lancaster related anniversaries being celebrated. 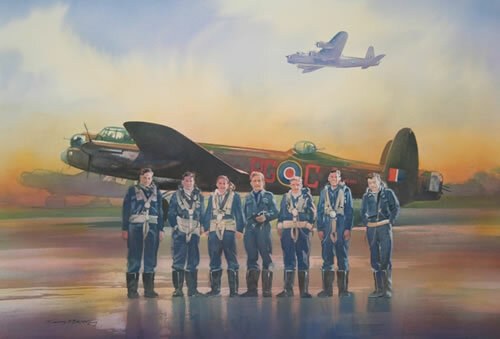 For the ME846 Family perhaps the most important of these is the 70th Anniversary of the formation of 619 Squadron at RAF Woodhall Spa on 18th April 1943. Unfortunately at the time of sending out this newsletter we have no further details to report about the ME846 crash site in northern Belgium and the search for the remains of our missing pilot ?Captain? Davis. After recent discussions with members of ME846 family including Paul Stevenson, Jane Knox and Marjan Kiepura we decided to create a Newsletter to bring everyone up to date. 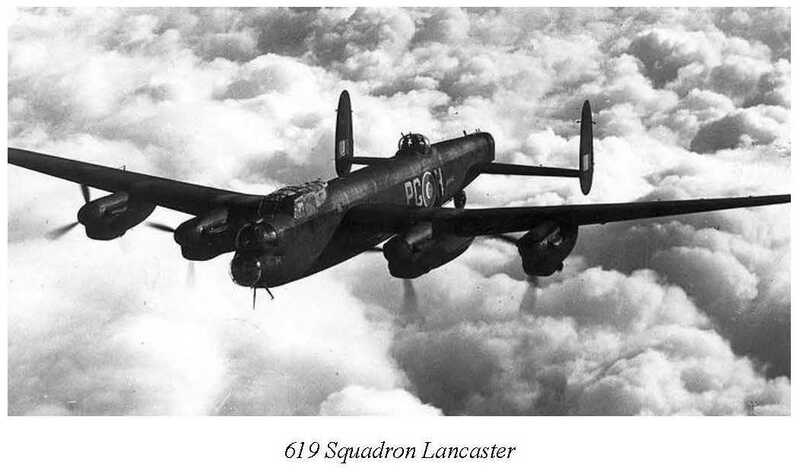 Our ultimate goals remain the same, both locating Captain Davis and understanding the fate of Lancaster ME846 and ensuring that the memories of the crew and those that helped them remain alive. Before moving on it is our sad duty to advise that Alfons ?Fons? Vermiedt has sadly passed away after a long illness. As you will be aware Alfons initially found Peter Knox after he bailed out of ME846 and our thoughts go out to his family.